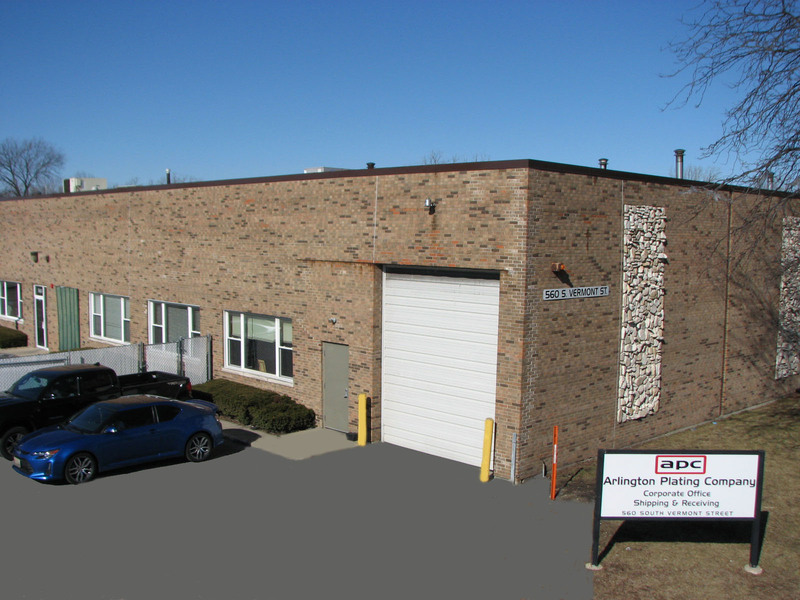 PALATINE, Illinois, USA, March 7, 2017 – Arlington Plating Company is pleased to announce a major expansion at its Palatine, Illinois headquarters that has resulted in enhanced operations and production capabilities. An employee-owned company, all correspondence should continue to be sent to 600 S. Vermont Street, P.O. Box 974, Palatine, IL 60067 for both Arlington Plating Company and its SelectConnect Technologies division. For further information, please contact answers@arlingtonplating.com.